Are browser wrappers in software bad for users? 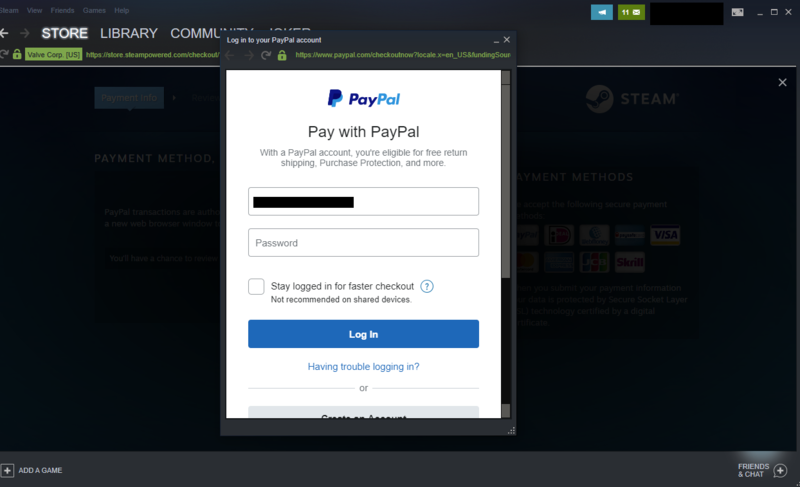 when you purchase something in the Steam desktop application and use PayPal, you enter your PayPal security details in a browser frame provided by Steam. What I'm worried about is users getting used to this kind of presentation. They're exposure to these kinds of browser wrappers might give them the idea that it's OK to trust these kinds of wrappers and freely enter any kind of information there. Not knowing that hijacked or malicious applications could trick users into giving up their details. 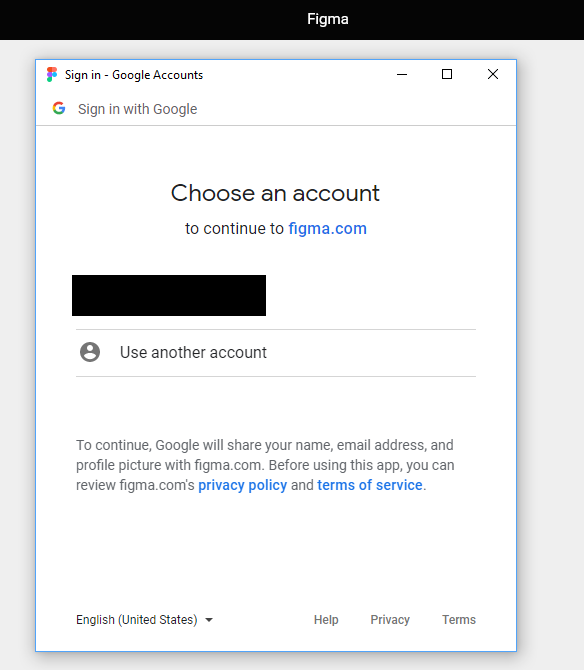 Login without password - For example, Google allows you to login using your phone, Microsoft allows you to authenticate from it's authenticator app. This will prevent anyone tracking your password. Use Two Factor Authentication - Even if the entered password is compromised your account will be safe. Don't reuse password of this account anywhere else. Change password frequently (at-least once in six months). is this a trend that needs to be put to halt? While the wrapper popup brings in some nice user experience, there are quite some alarming things such as hiding the location bar. Developers really need to stop hiding URL in authentication prompts. How am I supposed to know that I am on the right site. but that isn't any different from any web browser. You cannot hide the URL bar in modern browser popups. Let's think in Steam-way: how would i implement this kind of authentication in a desktop, probably C/C++/Java app ? For Google account authentication, i will rely on google's recommendations. After google it a bit, it looks like this is the official way to authenticate using Google for C++ (so, i guess, for desktop app). I guess that the same kind of SDK is available for other authentication providers (Facebook, ...). The underlying internals are now in this authentication provider hands: if they felt comfortable with this mechanism, then i guess you should too. If tomorrow, this way (aka wrapper browser) become a real threat, then they will probably change implementation to something else. The real threat, in fact, is that the application you mentioned is a native application that can access low-level windows drawing API. With that capabilities, it becomes easy to mimic a web-browser and make user feel they are using a safe, https protected, chrome instance. Usually, this kind of application offers the possibility to create a dedicated account on their platform, this is, in my opinion, the better option. From technical point of view, there is also risk of the wrapped-browsers not receiving [timely] patches. When the developers bundle the browser engine to their application, then it is up to authors of each to push its updates. It is bad that wrapped-browsers are actively pushed by OAuth2. Not the answer you're looking for? Browse other questions tagged web-browser software user-education iframe or ask your own question. Anti-phishing educational resources for users? How does a browser manage secure sessions and store session keys?